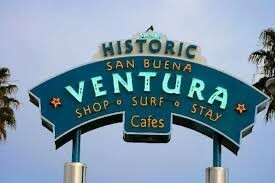 We provide same-day shipping and door-to-door delivery service within Ventura, California and the surrounding areas. 24 hour pick-up and delivery. We have professional uniformed employee drivers. Leading same day couriers in Ventura, CA. Call 805-654-1145 or email us at: info@centralcourierllc.com for a quick quote.